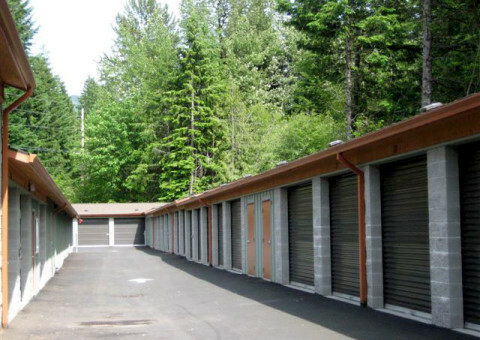 Welches Mountain properties offers a wide range of residential rentals, from secluded private homes to modern, convenient apartments. 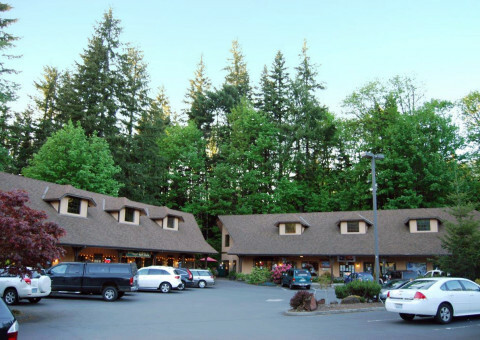 Welches Mountain Properties provides apartments, homes, self-storage and business space for restaurants, shops, and professionals services. 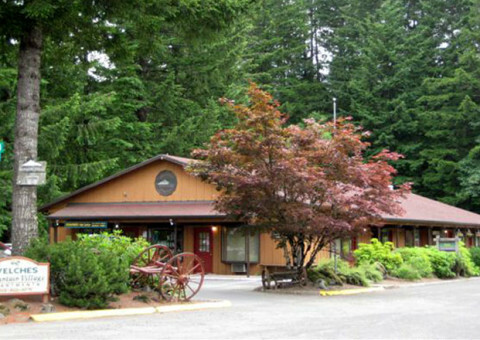 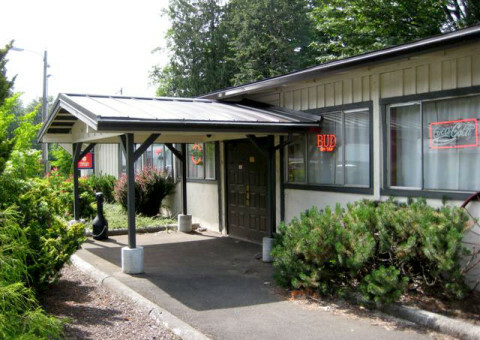 See our Commercial Properties page for more information.